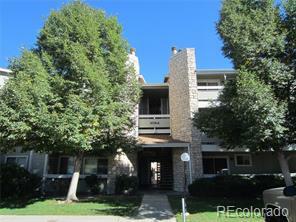 Nice 2 bedroom 1 bath condo in Sunnyside. Income potential. All appliances plus washer and dryer included. Close to everything, shops, restaurants, mall, light rail, highway, etc. Walk to almost everything.